Who Should Build The Next Chrysler 200 And Dodge Dart? 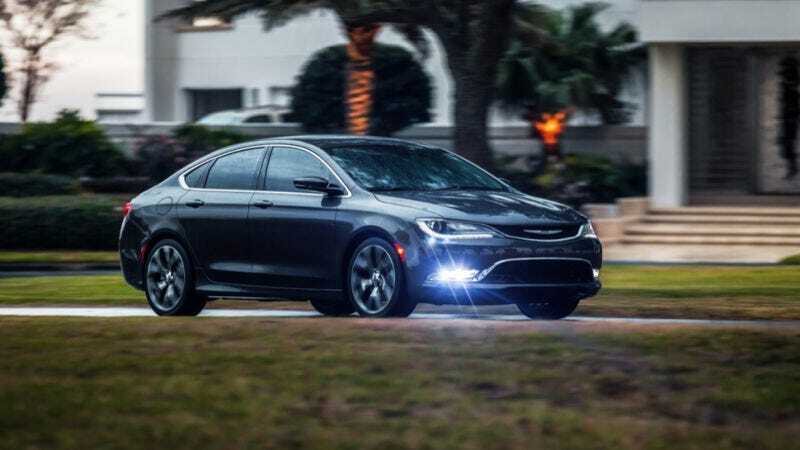 Fiat Chrysler attempted take on the imports with the Chrysler 200 and Dodge Dart sedans. While both cars offered some style and value, neither was a sales success. Now Fiat Chrysler Automobiles wants to outsource the production to some other brand, but which brand should it be? As much as I would love to see the ‘90s return with an FCA-Mitsubishi partnership and get something bonkers like a Dart R/T with a turbo-4 and an Evo sourced AWD system, Mitsubishi’s global lineup for compact sedans doesn’t indicate the capacity to make a serious small car. Which other brands would be interested? It’s probably safe to say that Honda and Toyota wouldn’t even consider such a thing, as they have no problem moving millions of Civics and Corollas on their own. The Korean brands could be a possible option, but they have worked so hard to shed the “cheap car” image and are finally making class competitive vehicles. An FCA partnership could set them back. So, who is left? Chevrolet? Ford? Perhaps Tata Motors? What brand would actually benefit from building a compact car for Fiat Chrysler?